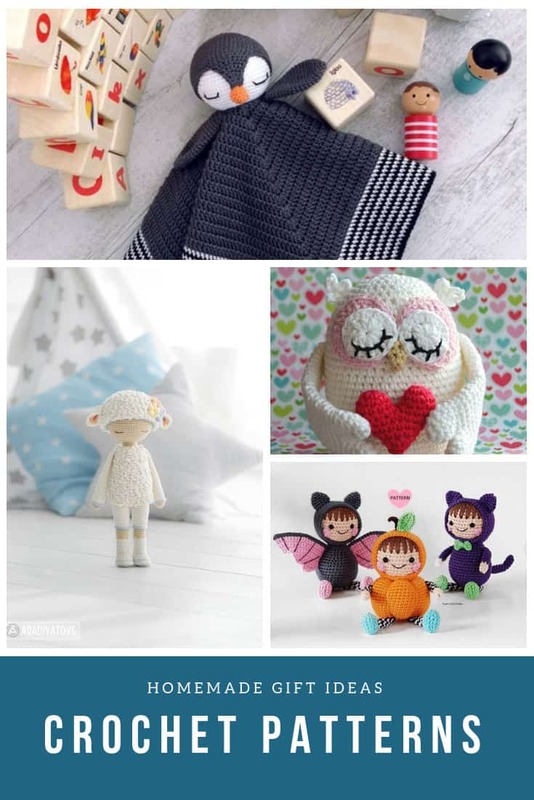 These crochet patterns for all abilities make fabulous handmade gift ideas for family and friends! 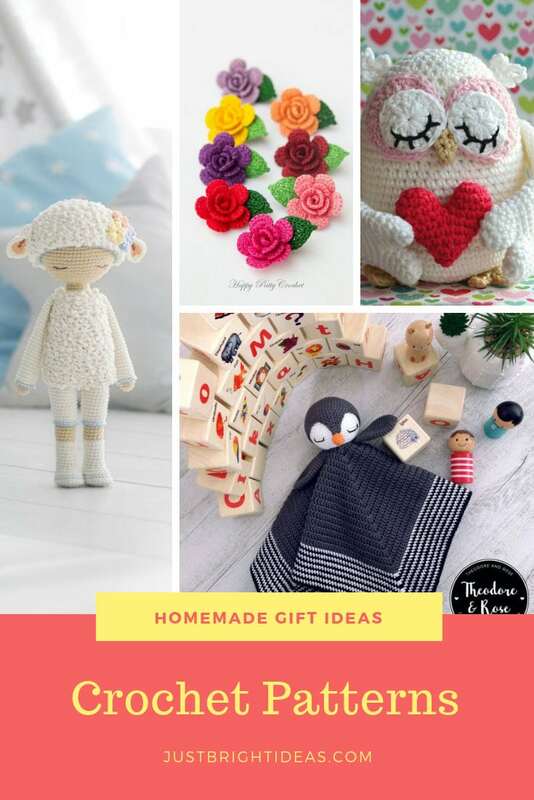 Whether you’re thinking ahead to Christmas, looking for baby shower gift ideas, or just want to put a new project on your hook for the fun of it these crochet patterns make wonderful handmade gift ideas whatever the occasion! 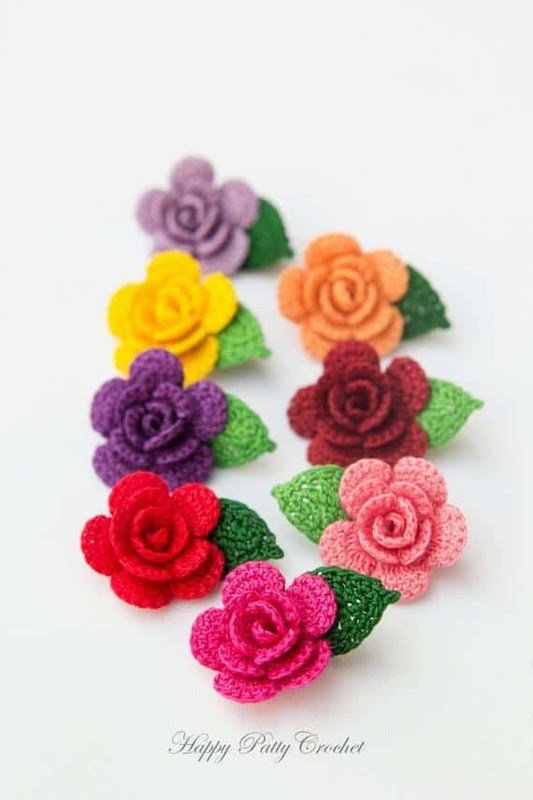 If you’re wondering how to make crochet flowers, these mini crochet roses are perfectly adorable and work up in no time at all. You can let your imagination run wild to decide what to do with them. Maybe turn them into hair clips for a little girl, or a beautiful brooch for your grandma. You could even turn them into a mini bridesmaid bouquet using colors to match the wedding scheme. Slouch beanie hats are perfect for winter days, and bad hair days too! 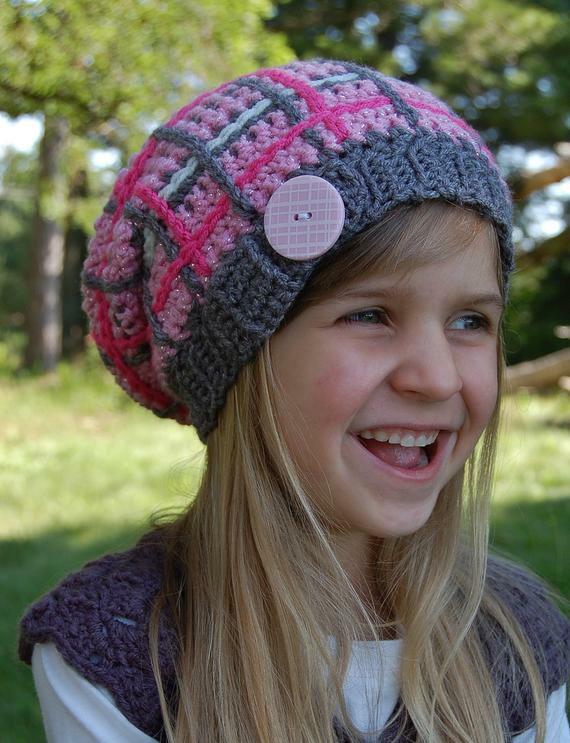 This fabulous plaid pattern comes in three sizes from toddler through to adult so you could use the same pattern to make hats for the whole family! If you’re a beginner then you can follow the pattern, but if you’re a more advanced crocheter you can design your own plaid and color combo! 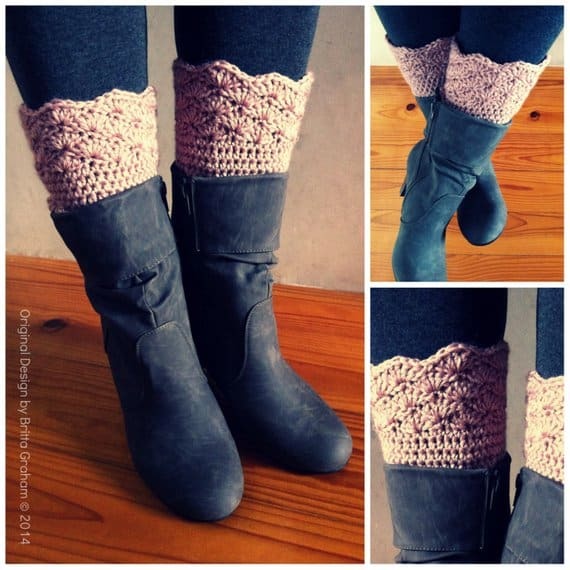 The temperature has dropped outside today and winter is on it’s way so it’s time to dig out your boots and why not make them look super cute by adding a crochet boot cuff like this? 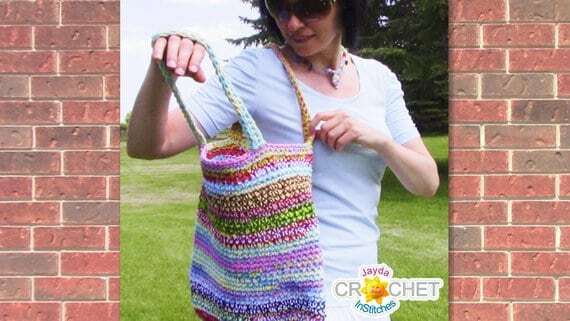 Here’s a great idea for Christmas gifts for all of your friends and family that you can make using your scrap yarn… market bags! Because we all need to do our part to stop using plastic bags right since they’re so bad for the environment. If you’re stash is out of control it’s time to check out our other scrap yarn projects! Oh my goodness isn’t she just the most precious little doll! I love that she’s dressed in a sheep outfit, making her the perfect friend for bedtime! 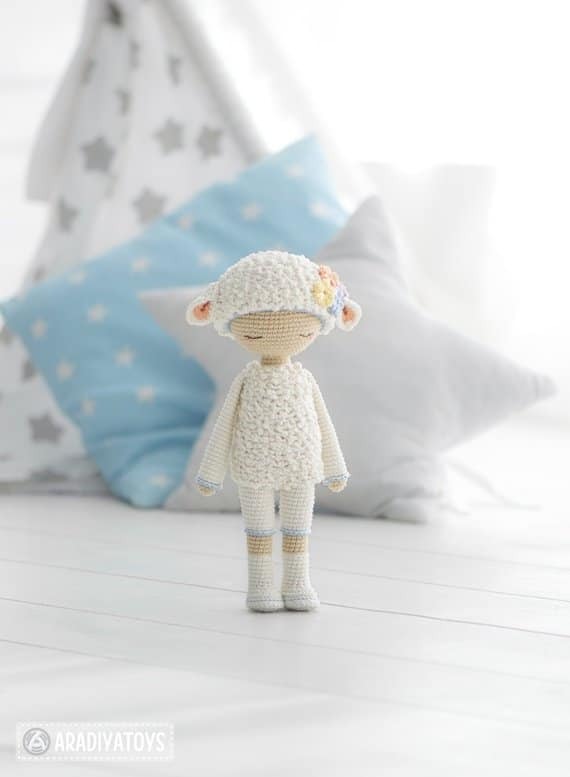 We love crochet toy patterns, it’s why we have a whole collection full of them! Speaking of adorable… how sweet is this little sleeping penguin! 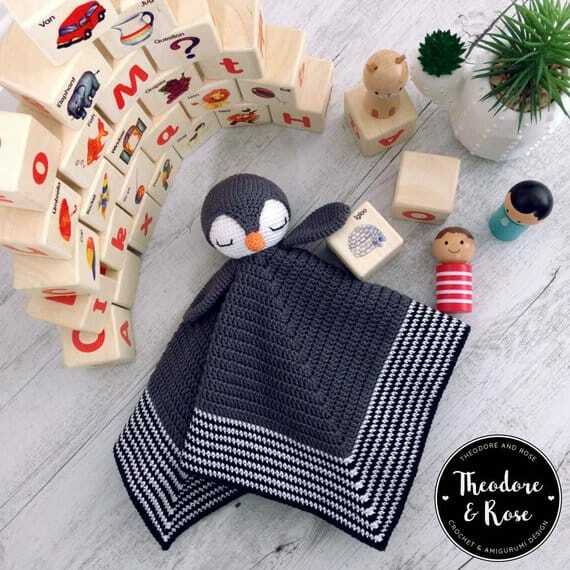 It’s a lovey security blanket and it would make a fabulous gift for a new baby don’t you think? 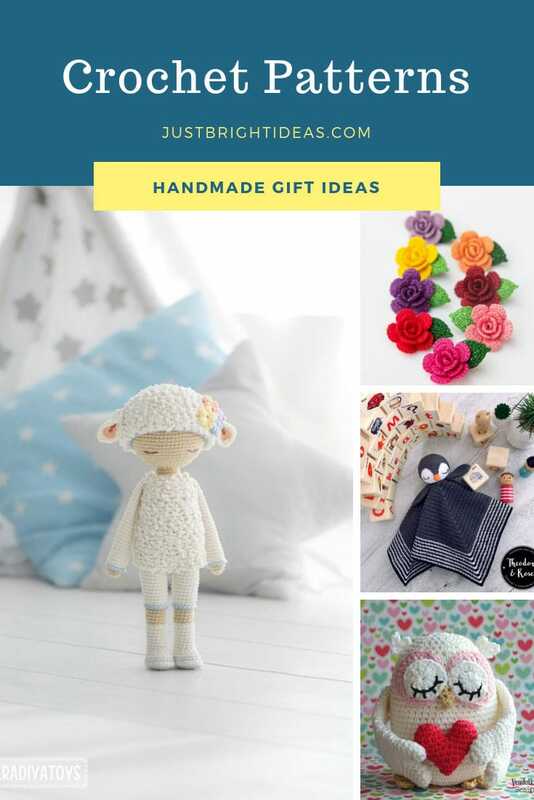 We have more crochet baby toys that are perfect for baby shower gifts if you need ’em! 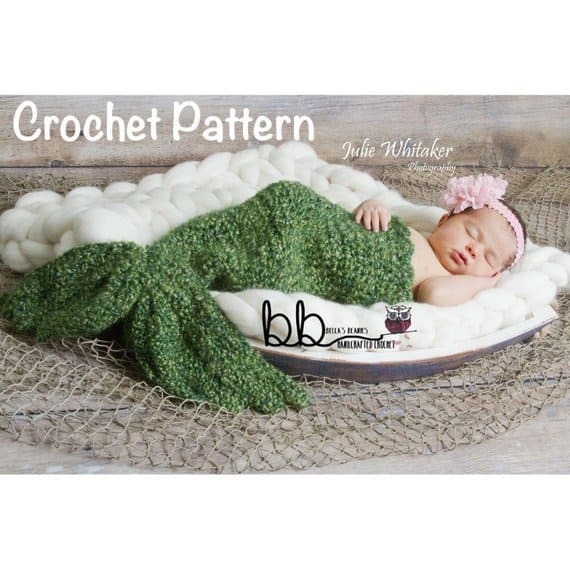 Speaking of adorable and babies quite a few of my friends are having baby photo shoots at the moment and if yours are too why not crochet up a baby mermaid tail for a little one to wear? Halloween is nearly here but there is still just about time to whip up this adorable trio! How cute is that little guy in his bat Halloween outfit? 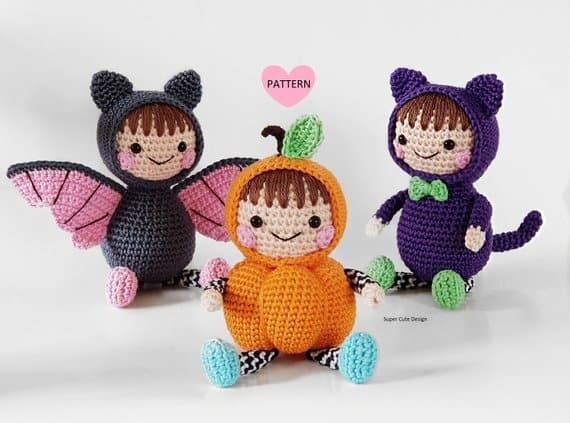 We have more Halloween crochet patterns for you if you need some. Aww how sweet! 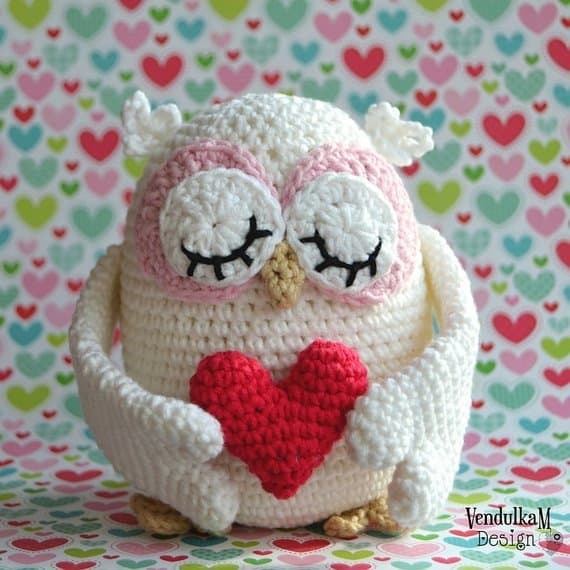 A shy little owl who has fallen in love, making her the perfect gift for any time of the year, but especially for Valentine’s Day!